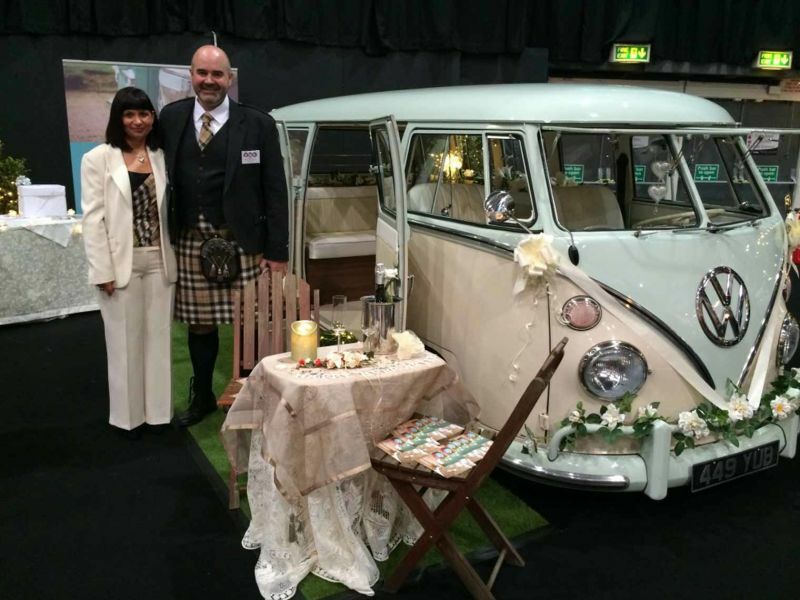 Runners Up for BEST STAND at Your Wedding Exhibition 2018! 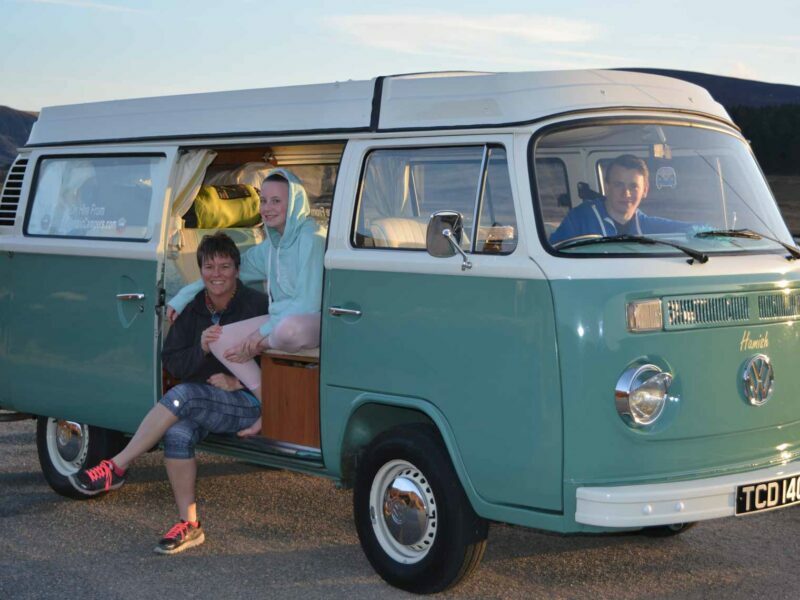 WINNER of the Best Customer Camper Photo of 2017! 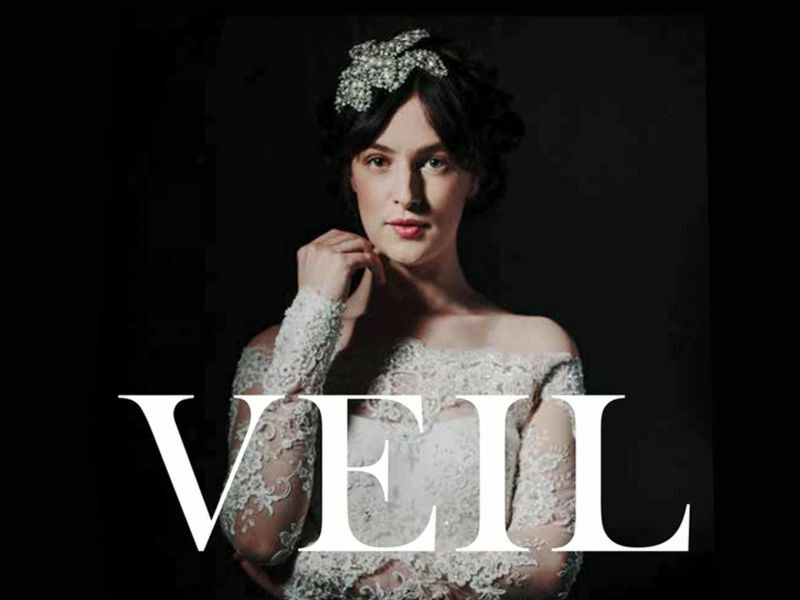 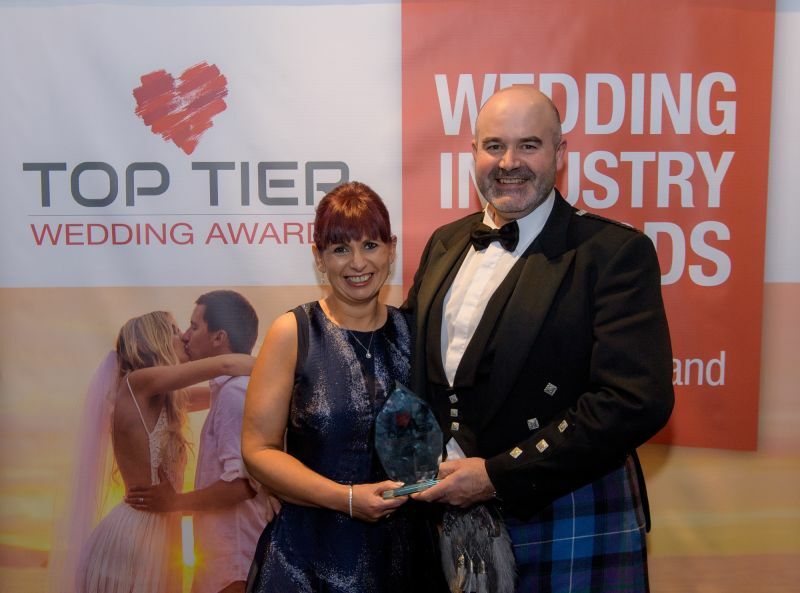 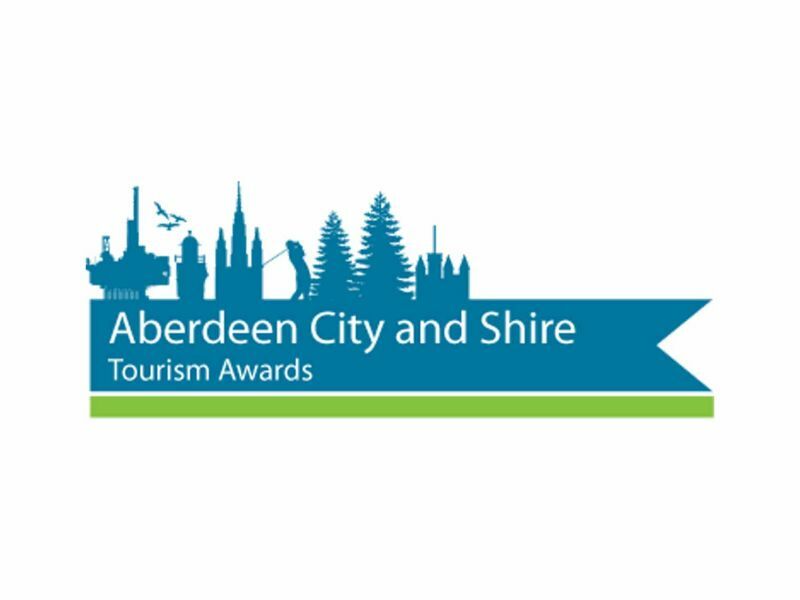 Winners of the Top Tier Wedding Awards 2017! 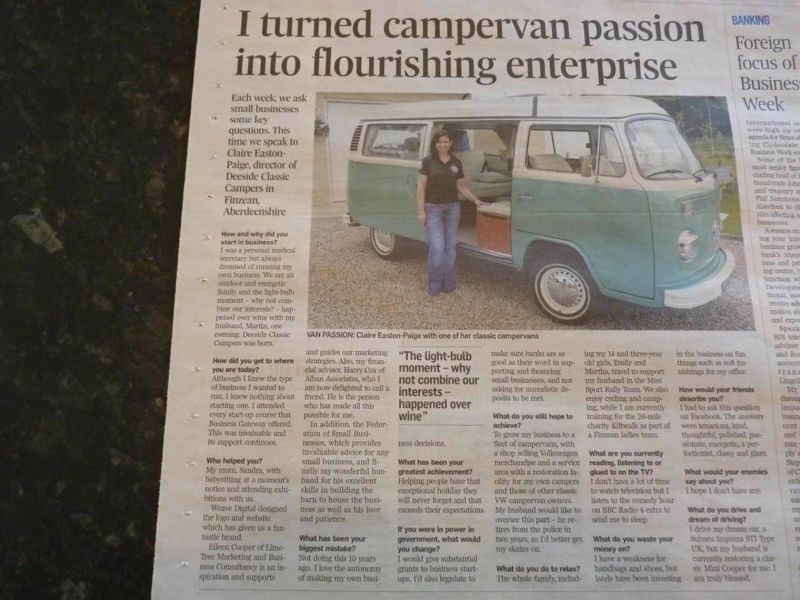 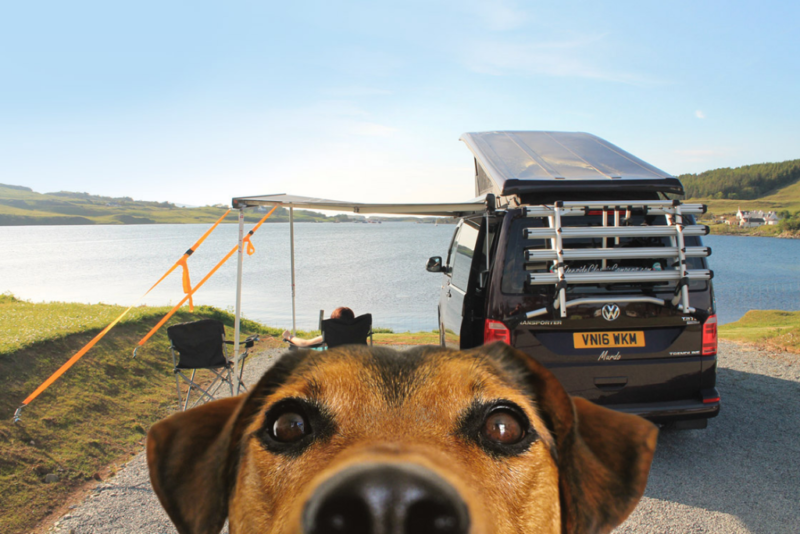 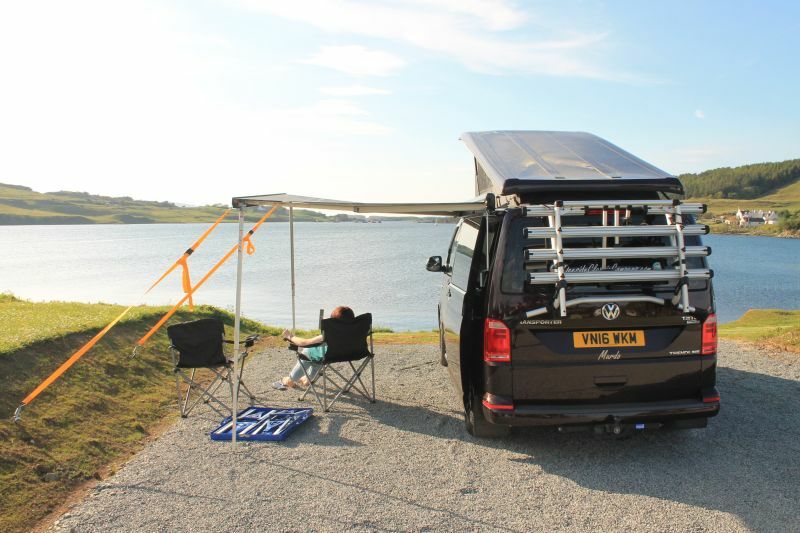 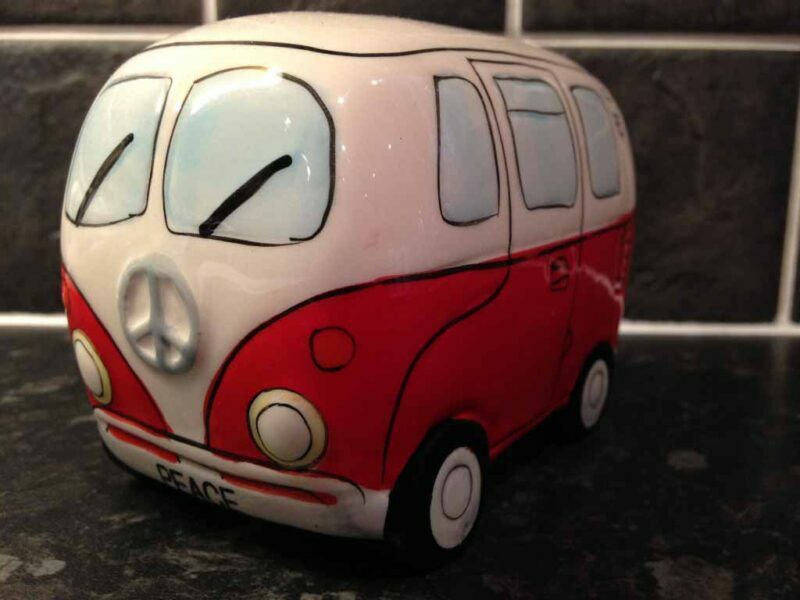 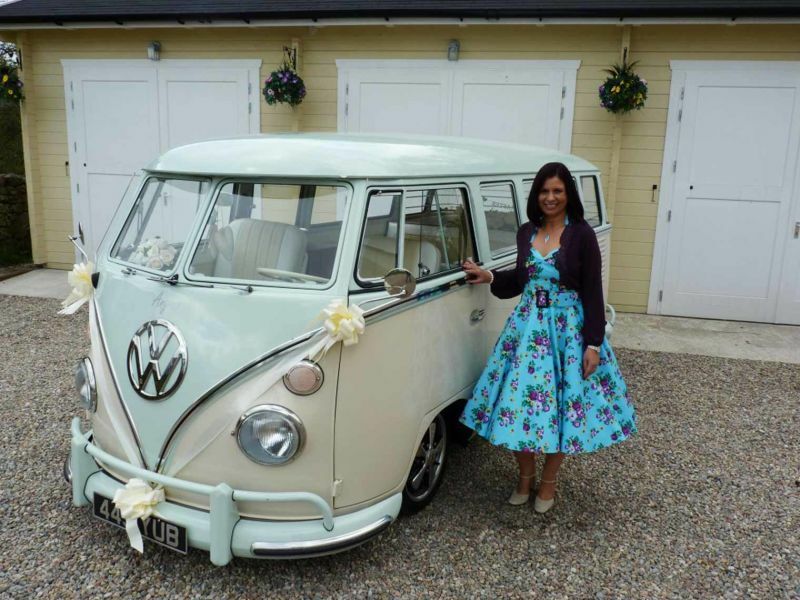 10 Reasons Why You Should Hire a Campervan! 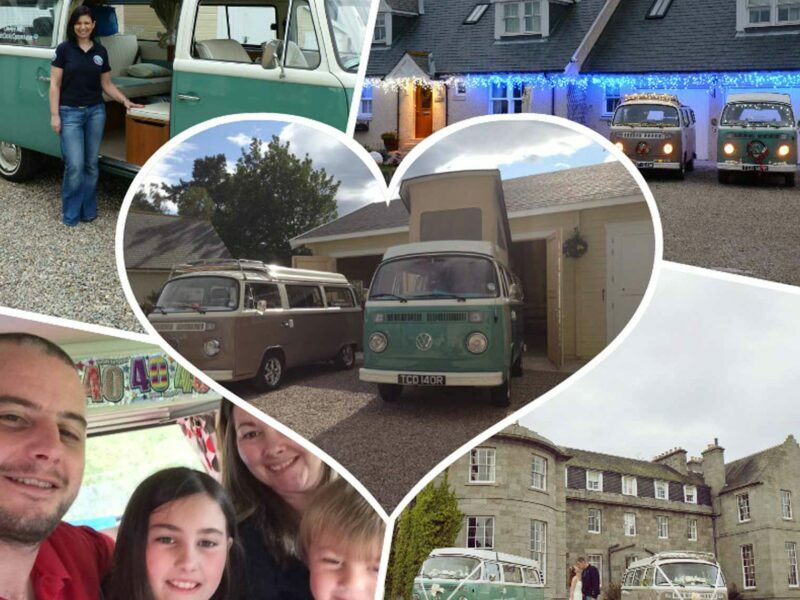 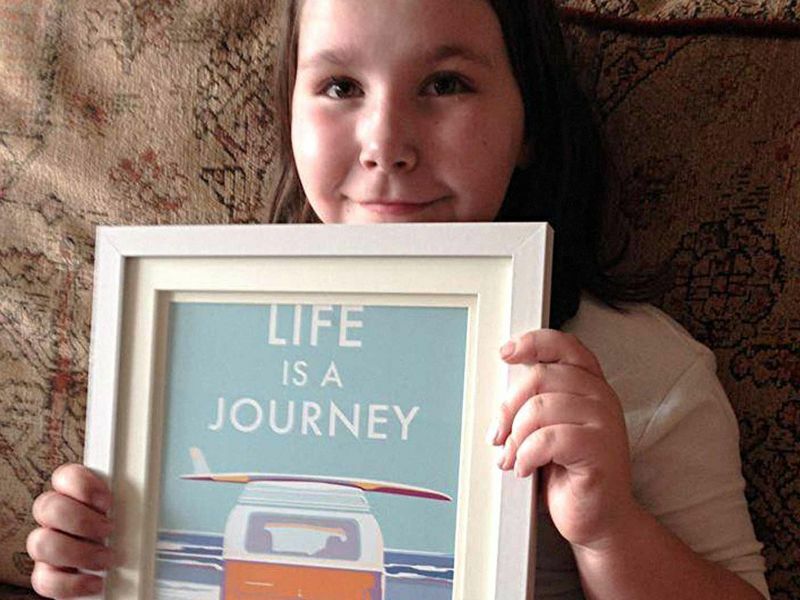 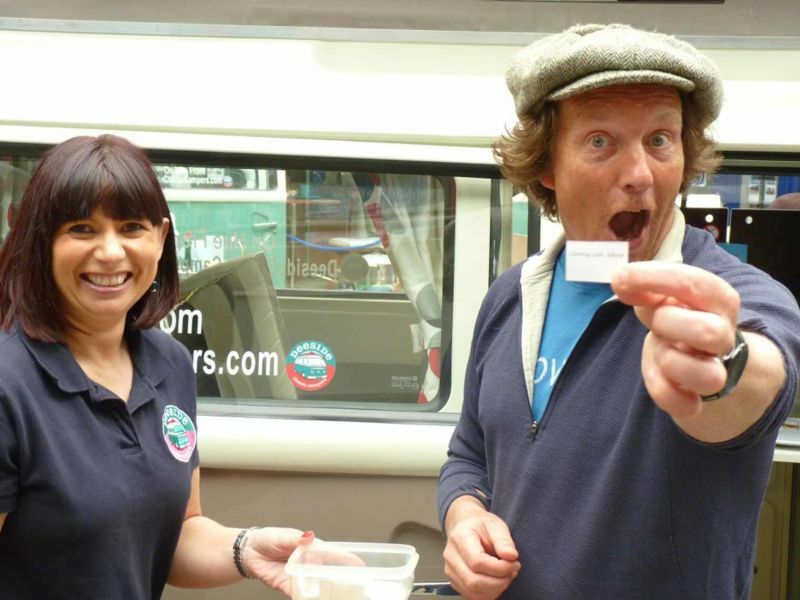 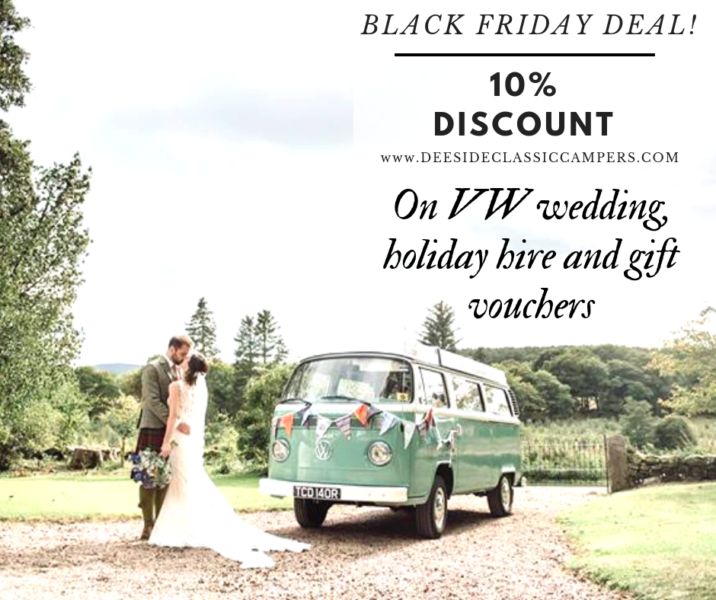 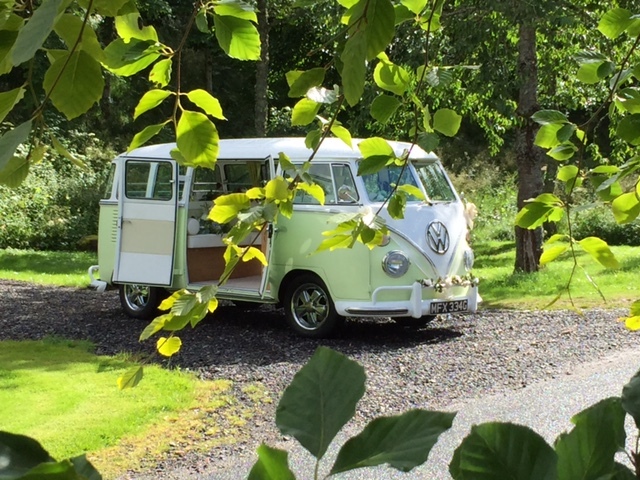 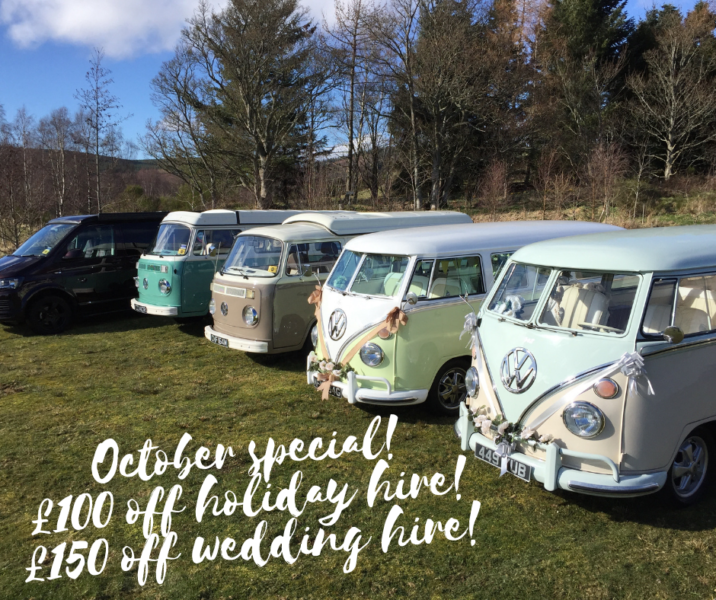 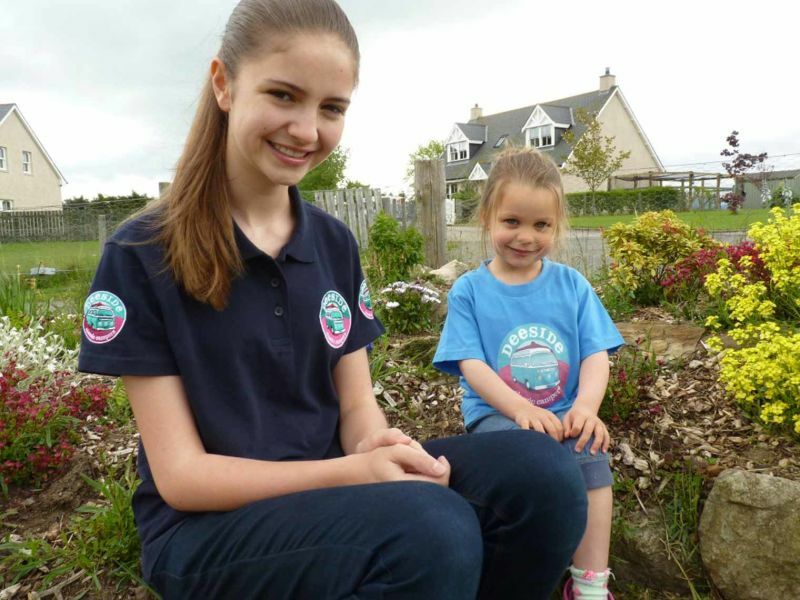 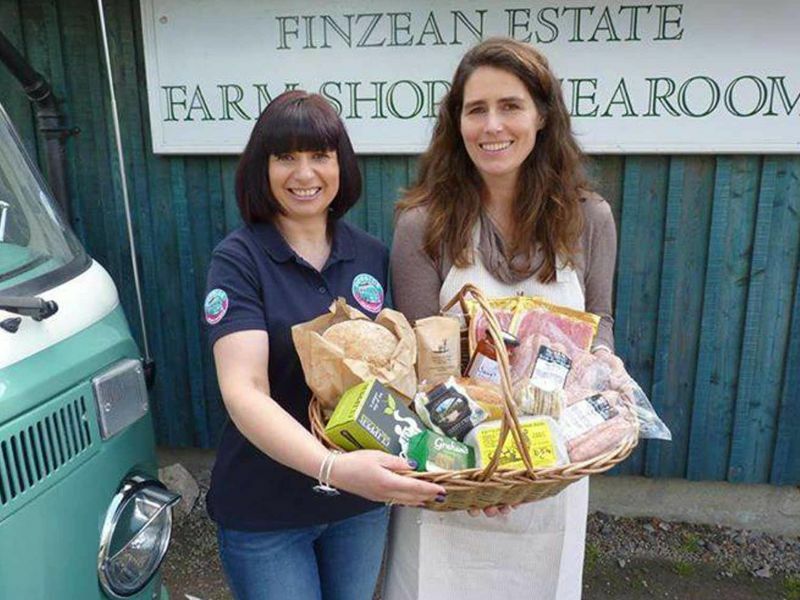 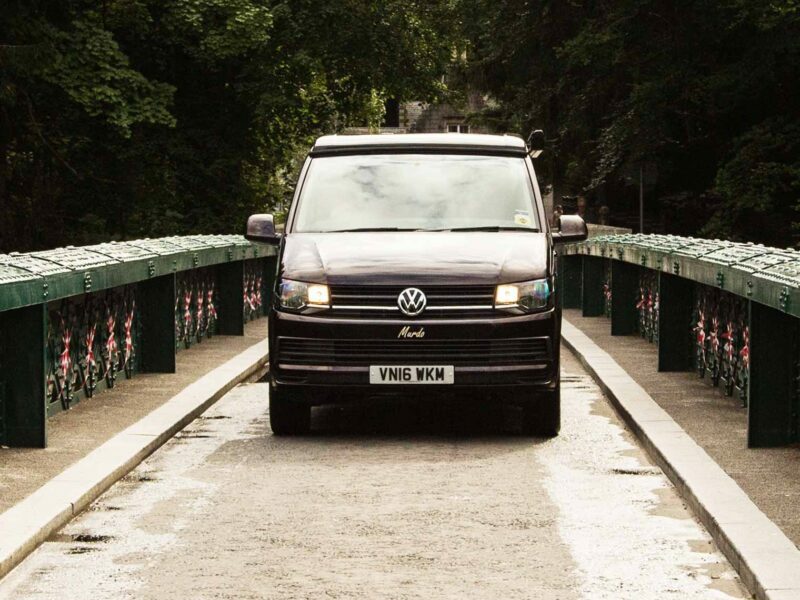 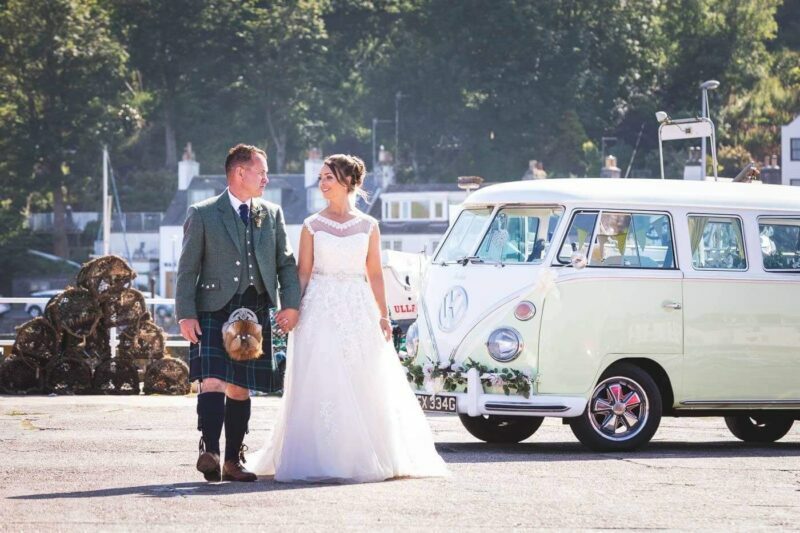 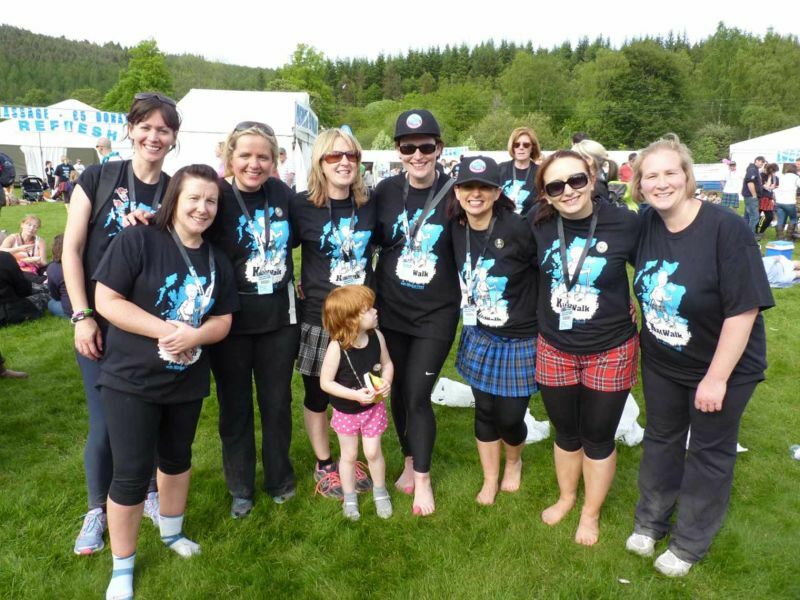 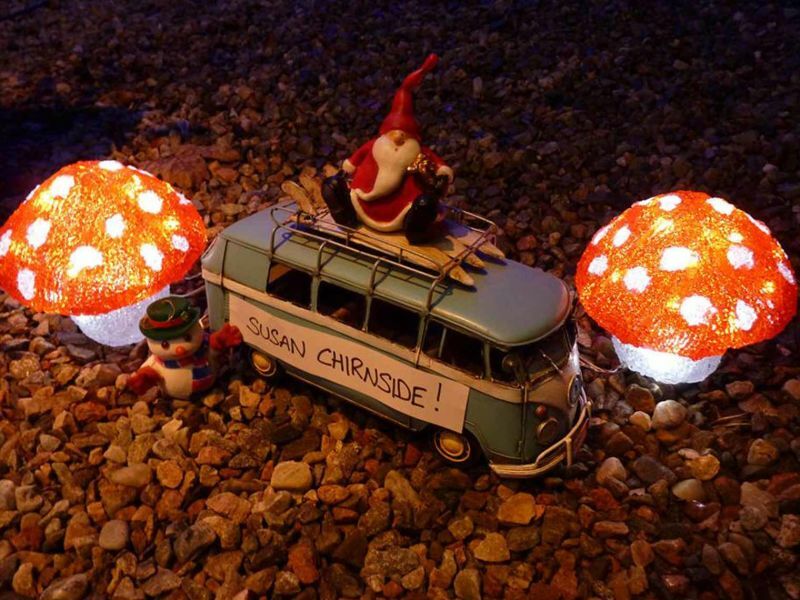 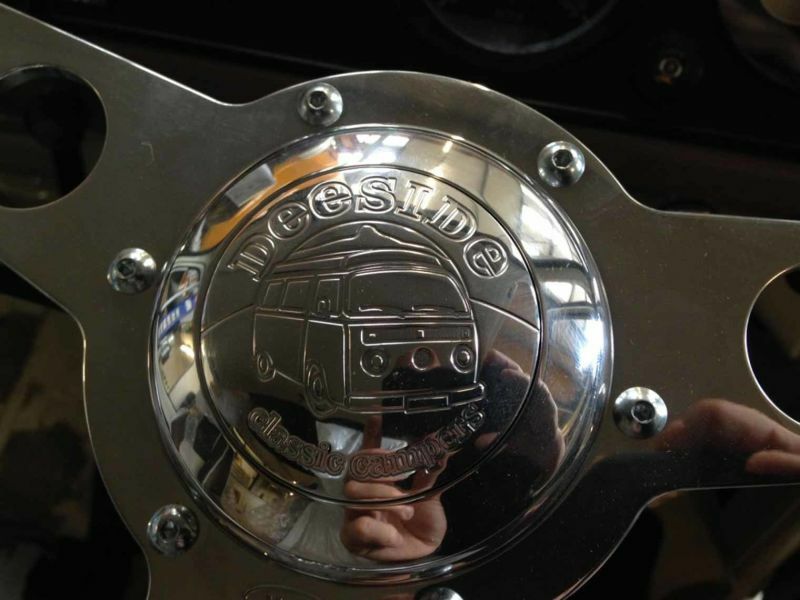 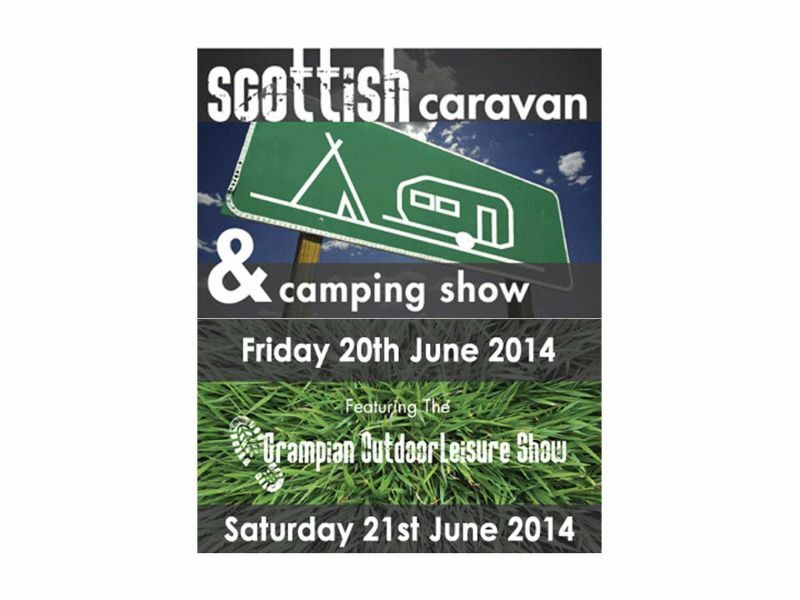 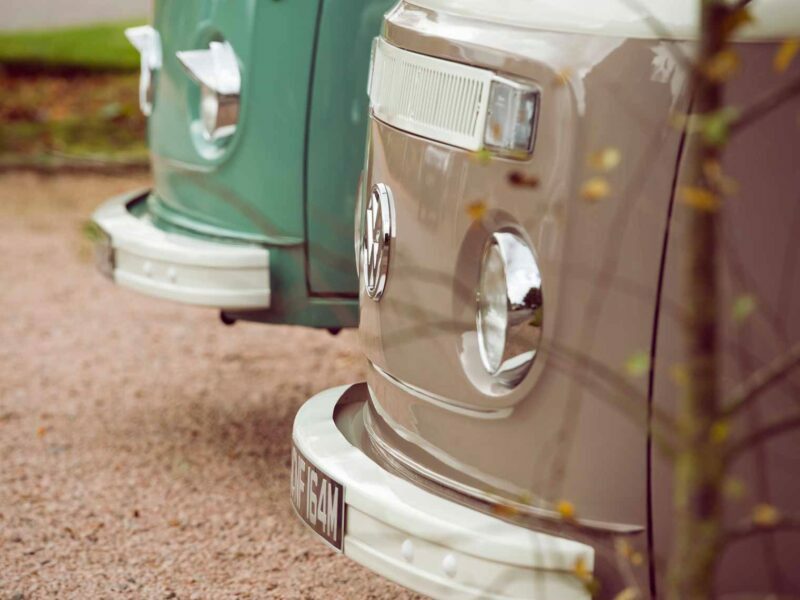 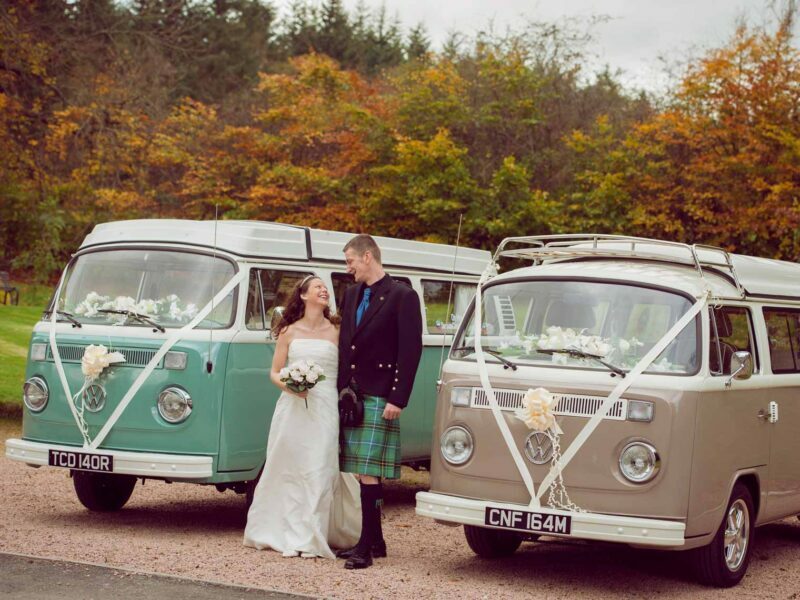 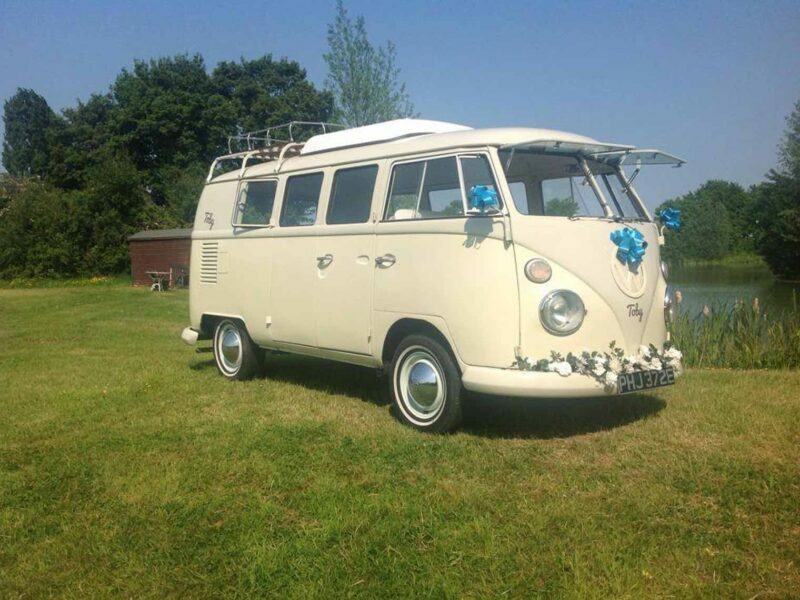 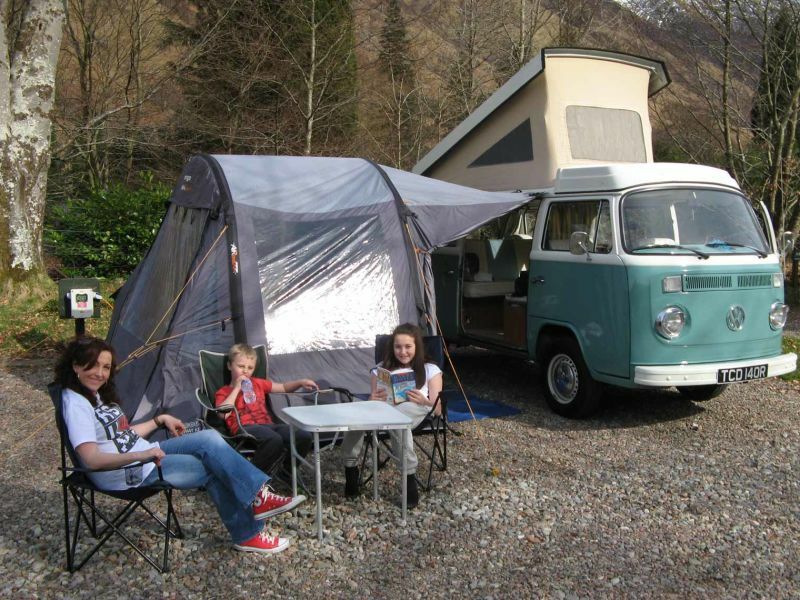 WIN A FREE WEEKEND in One of Our VW Campervans! 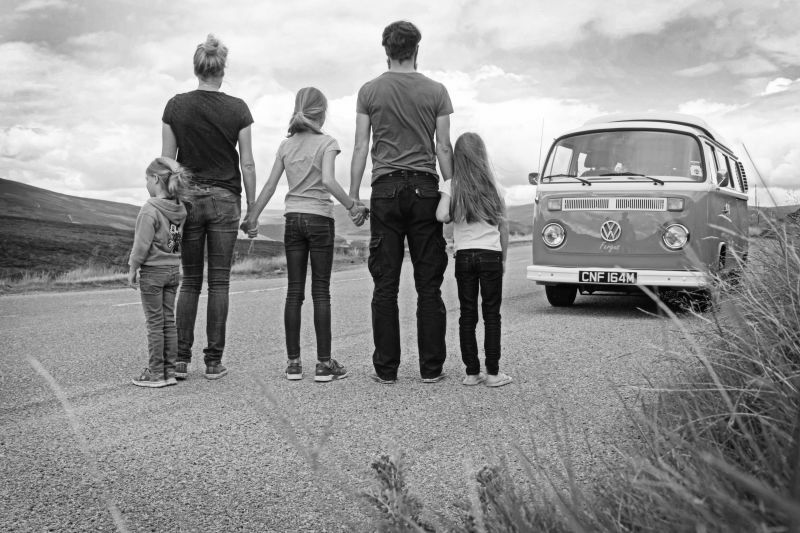 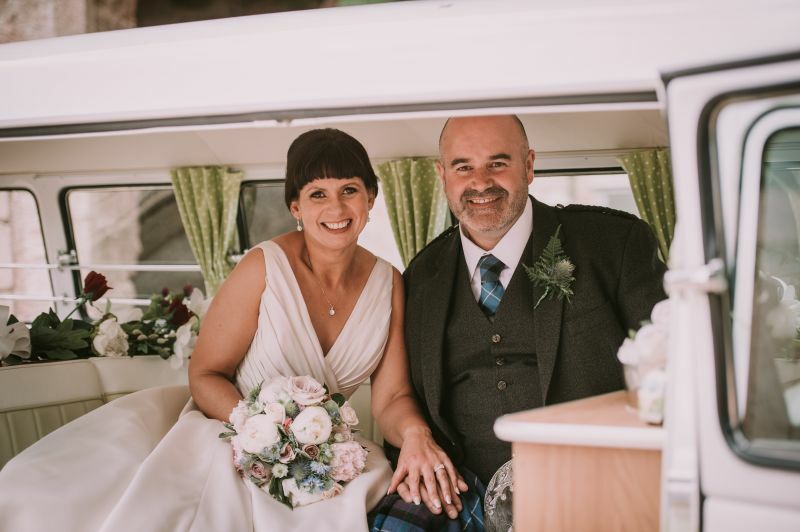 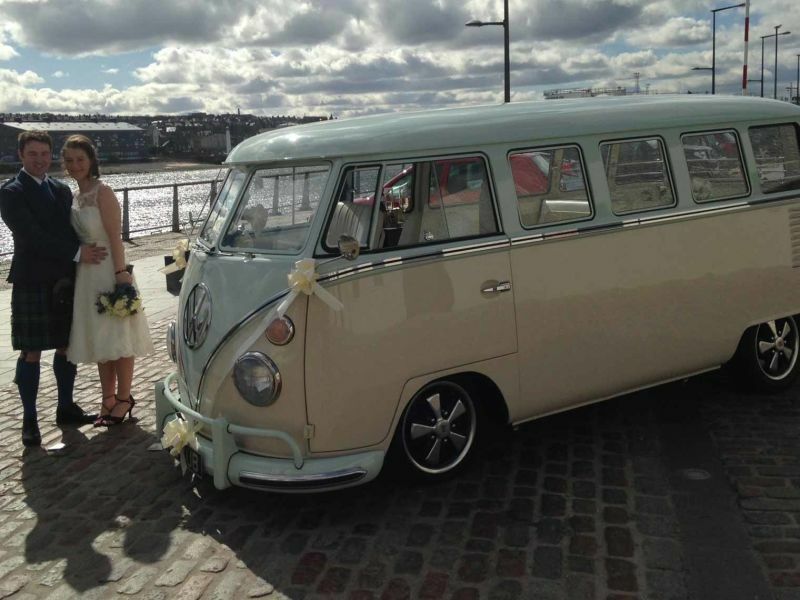 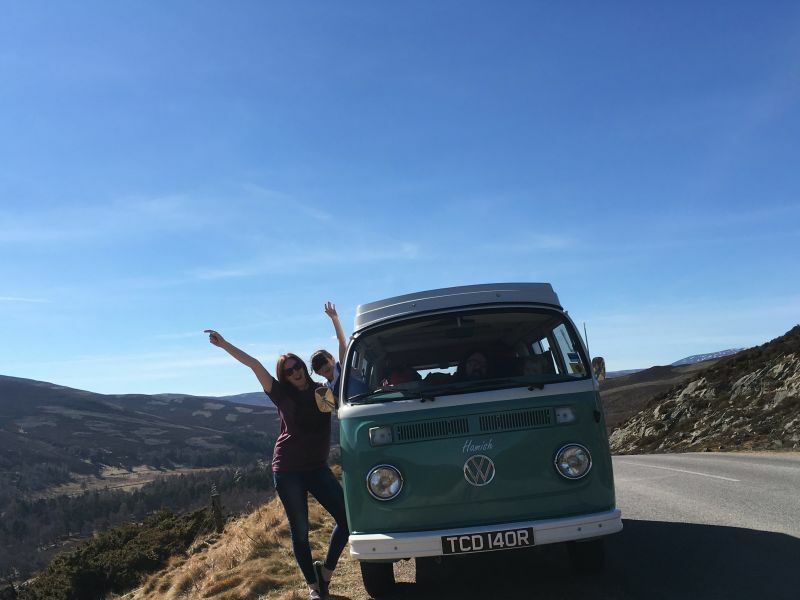 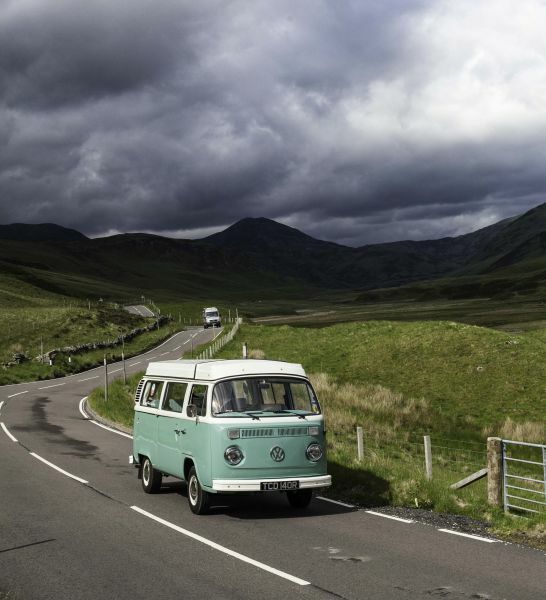 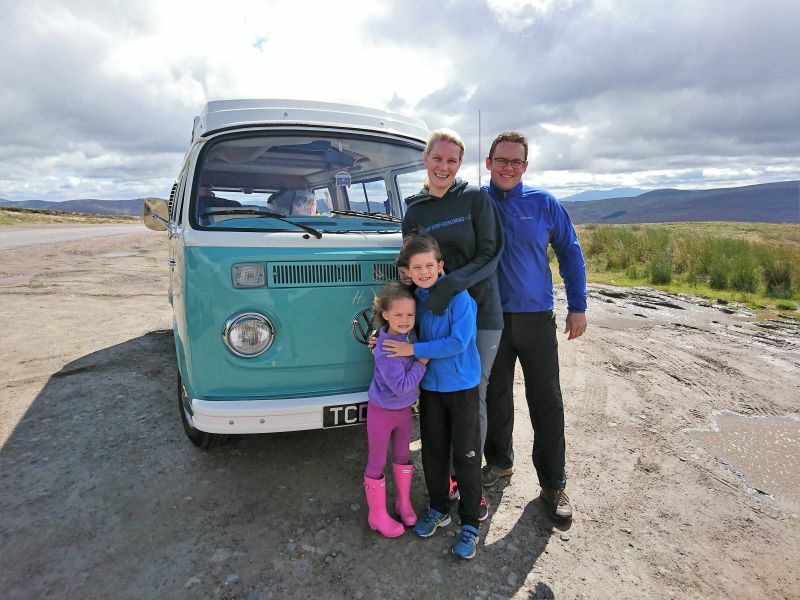 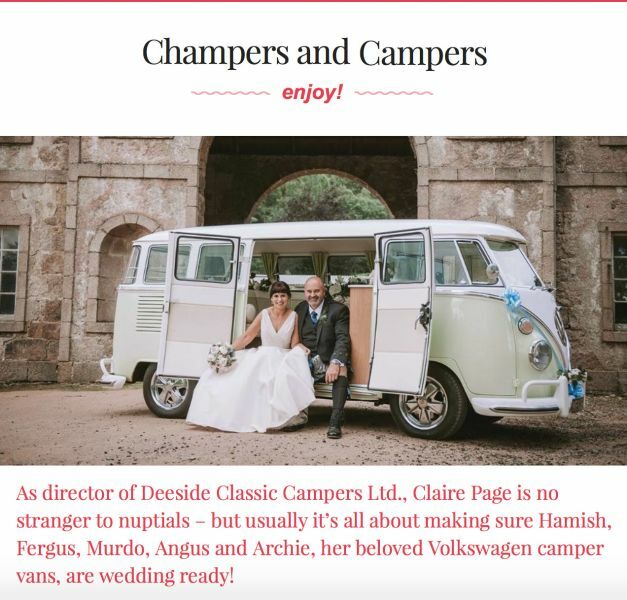 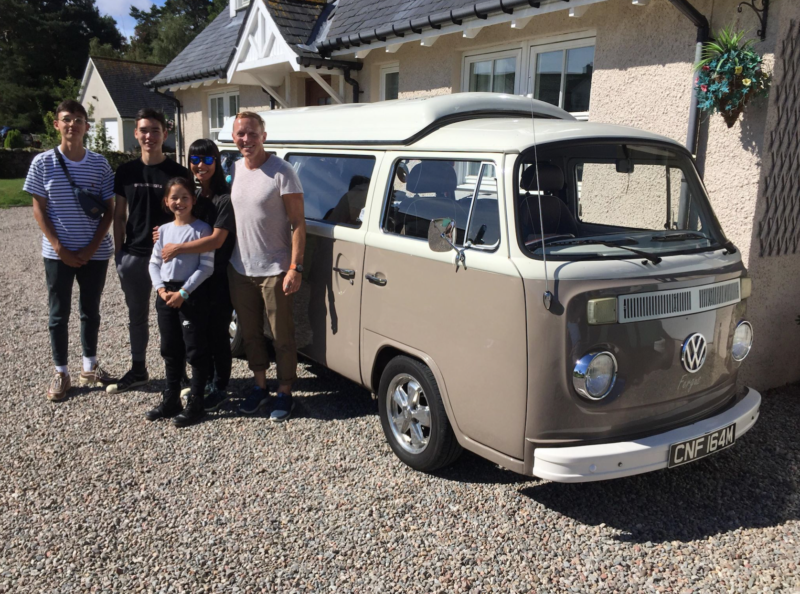 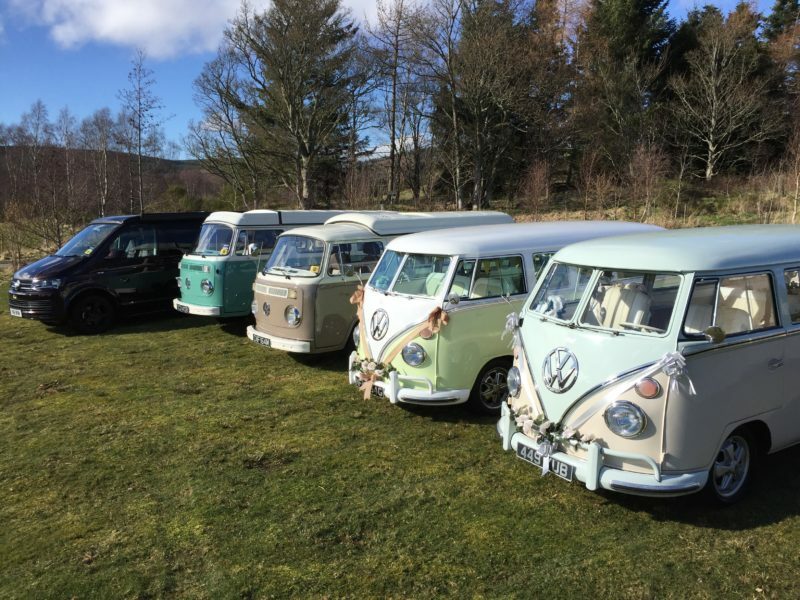 A Beginner’s Guide to a Classic VW Campervan Adventure in Scotland! 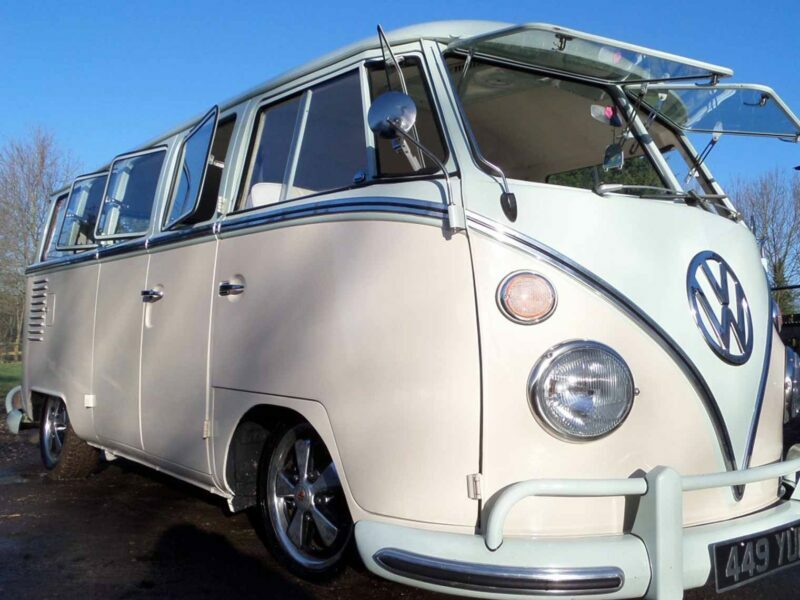 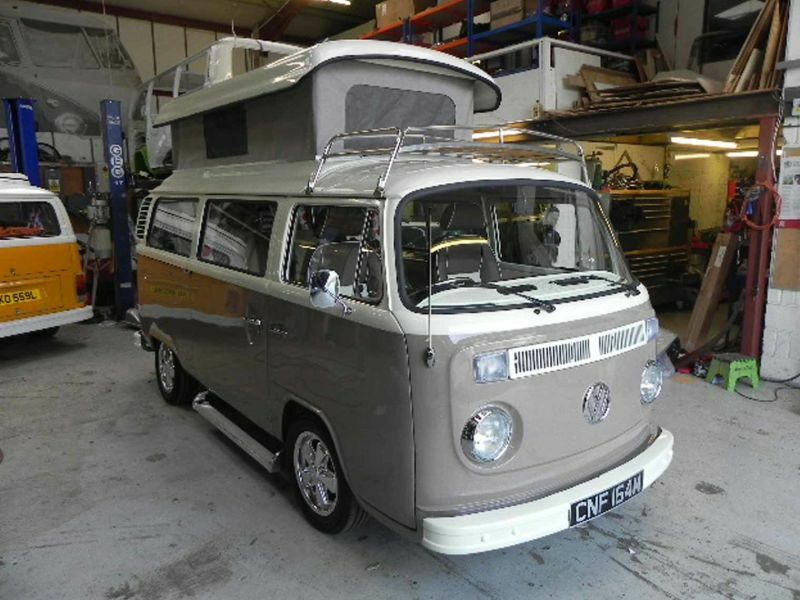 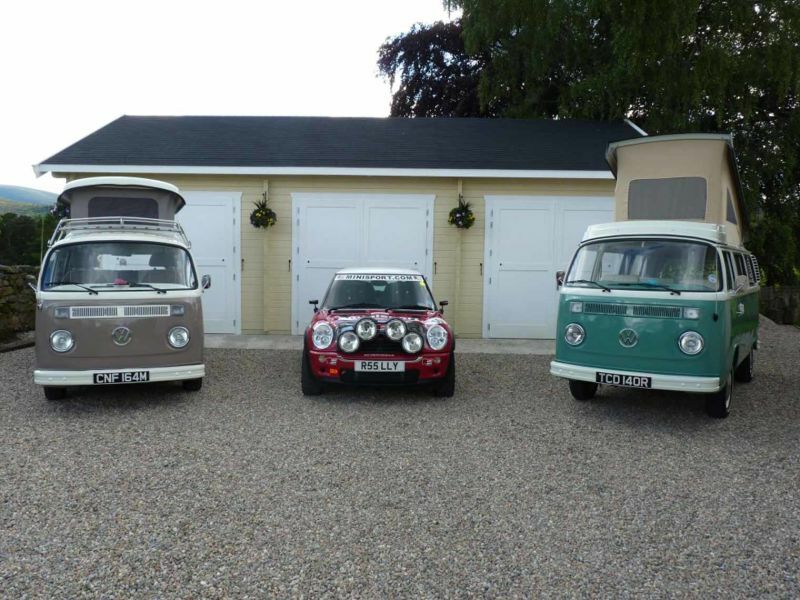 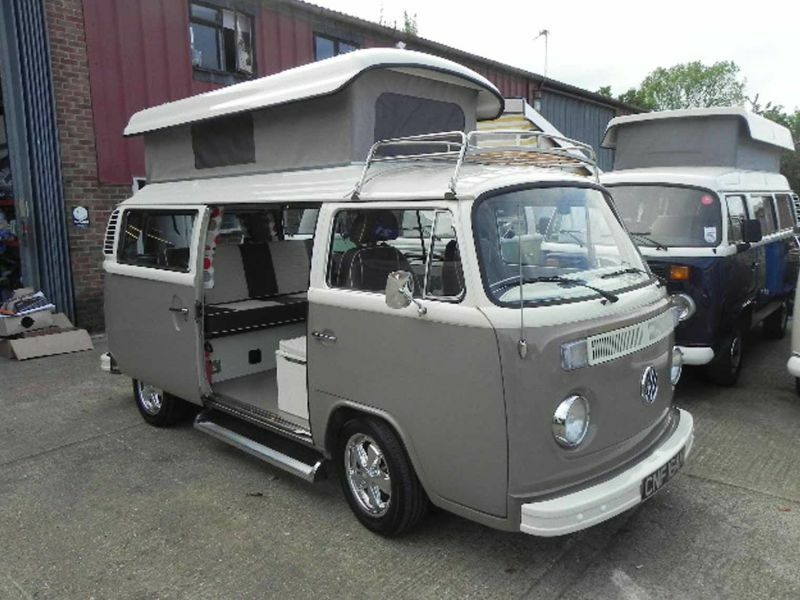 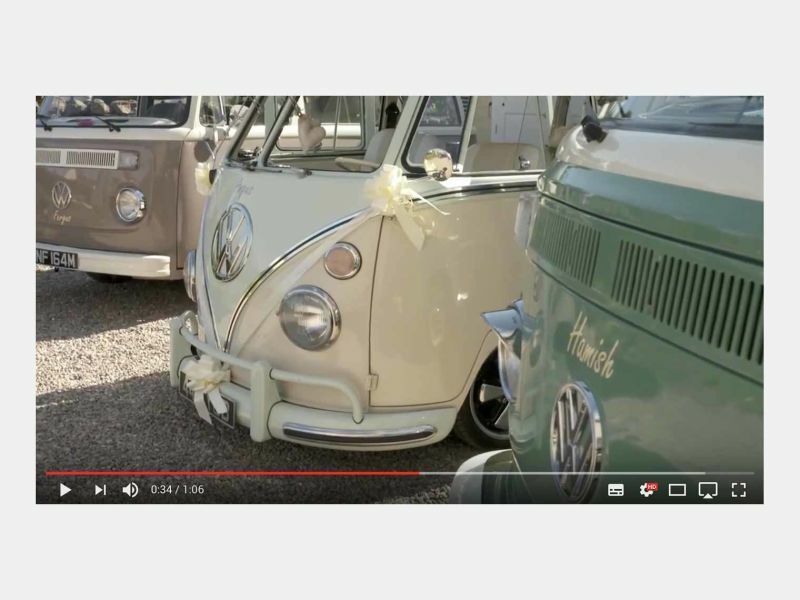 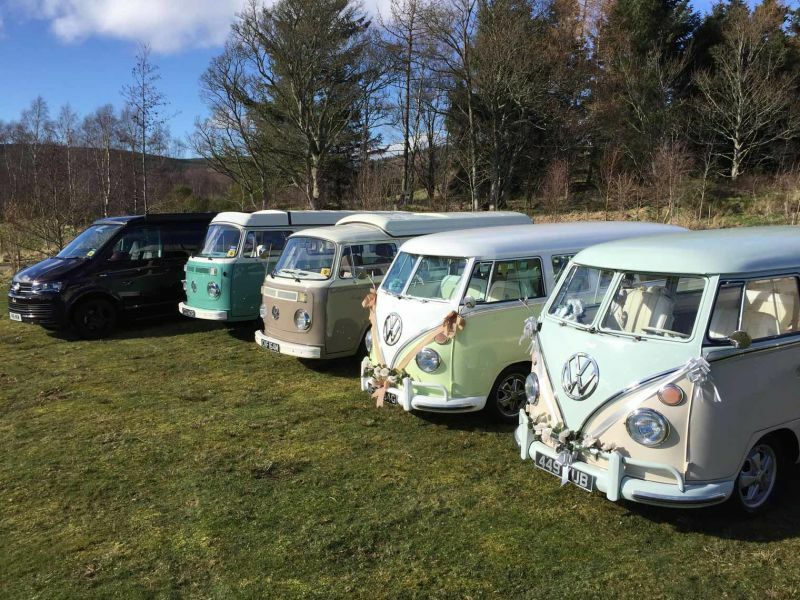 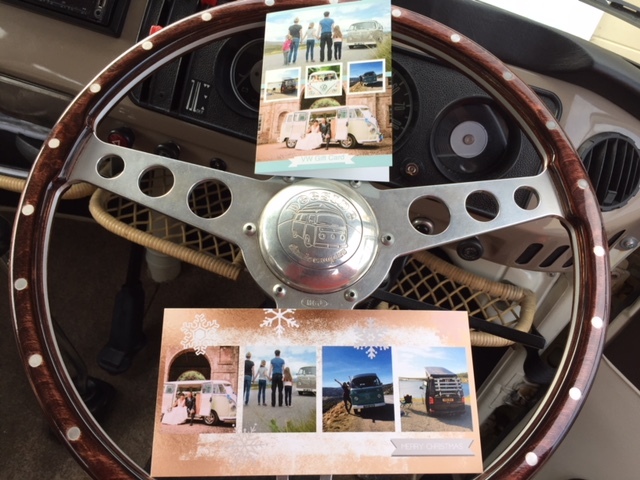 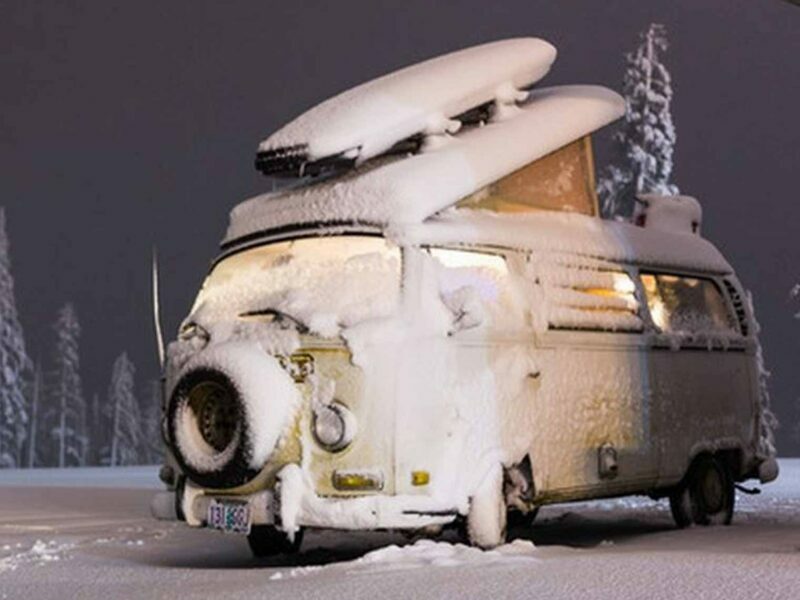 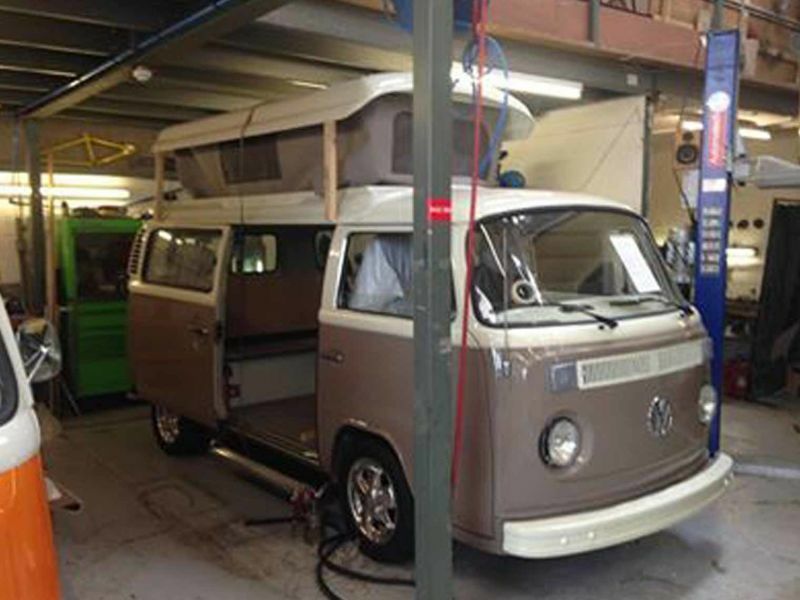 What happens to our VW campers in winter?